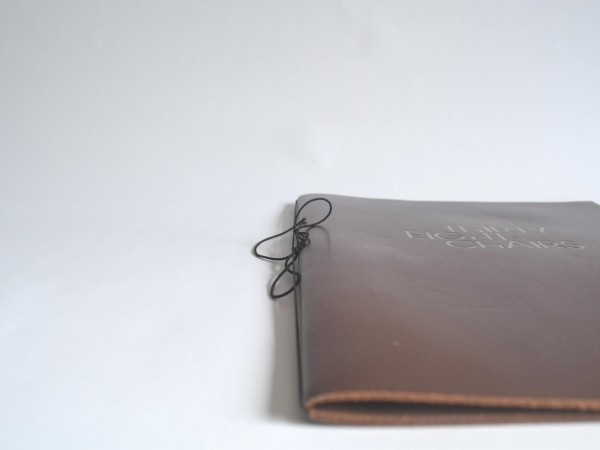 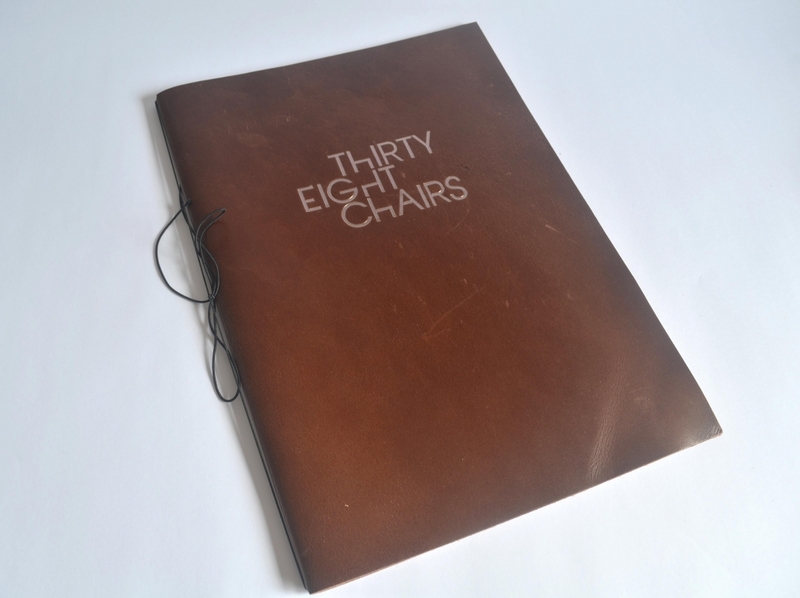 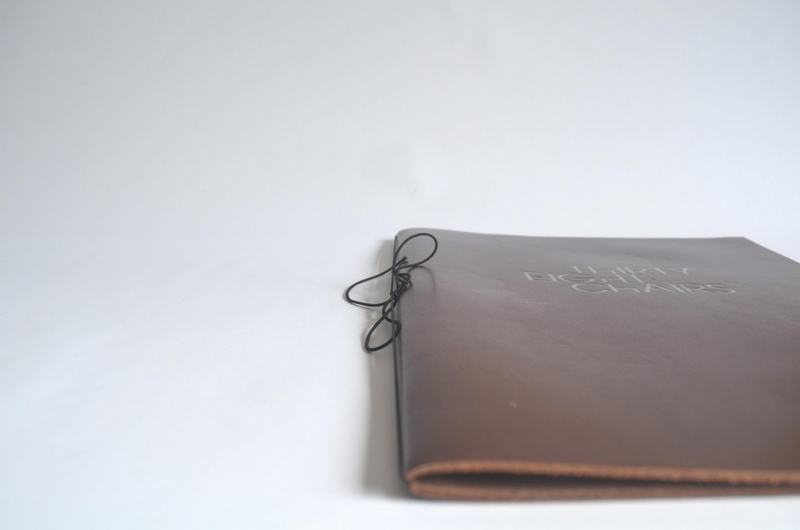 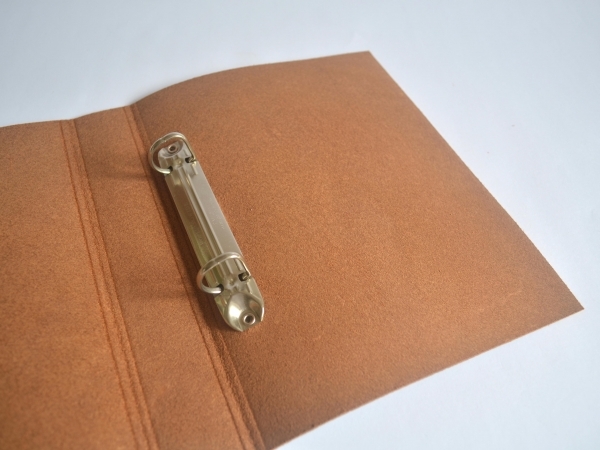 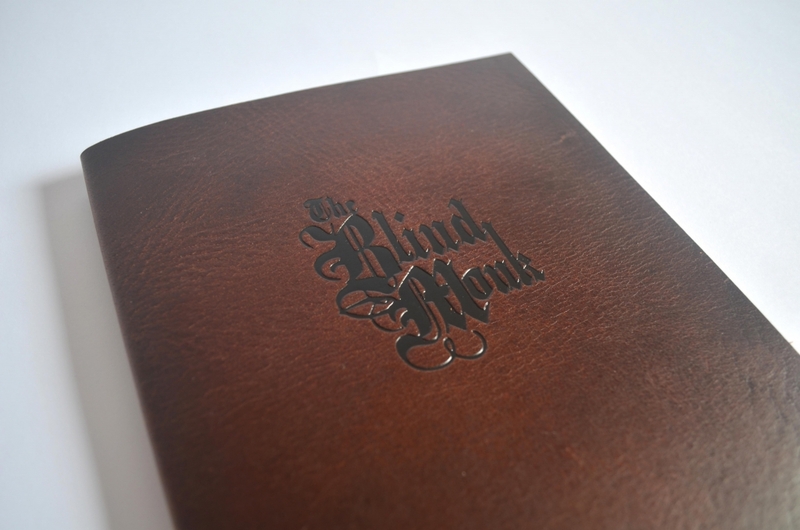 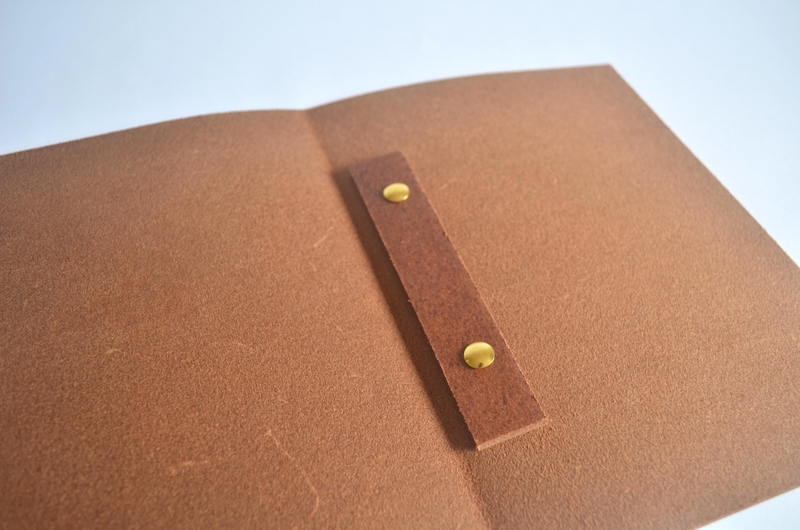 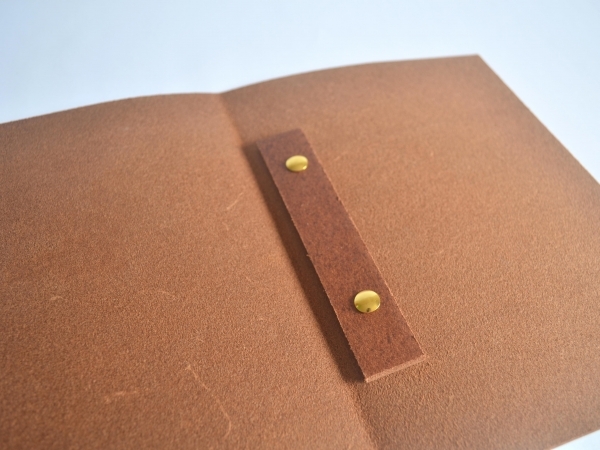 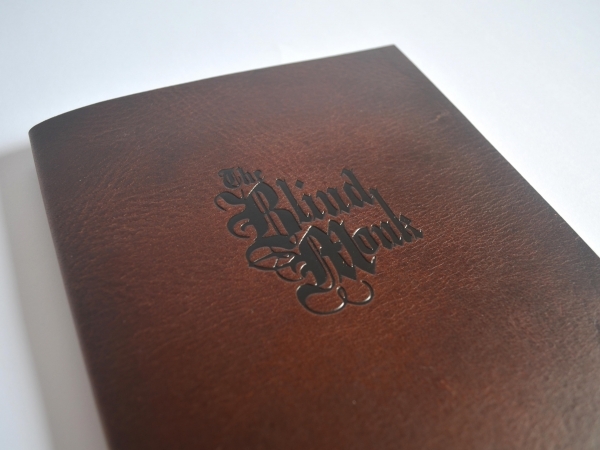 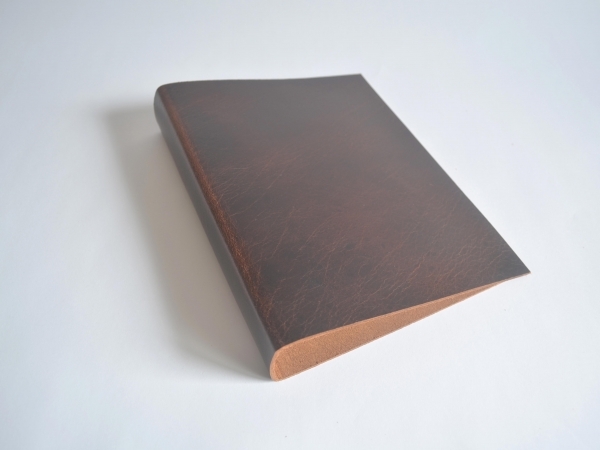 Our range of boot leather menus are made from full hide genuine leather. 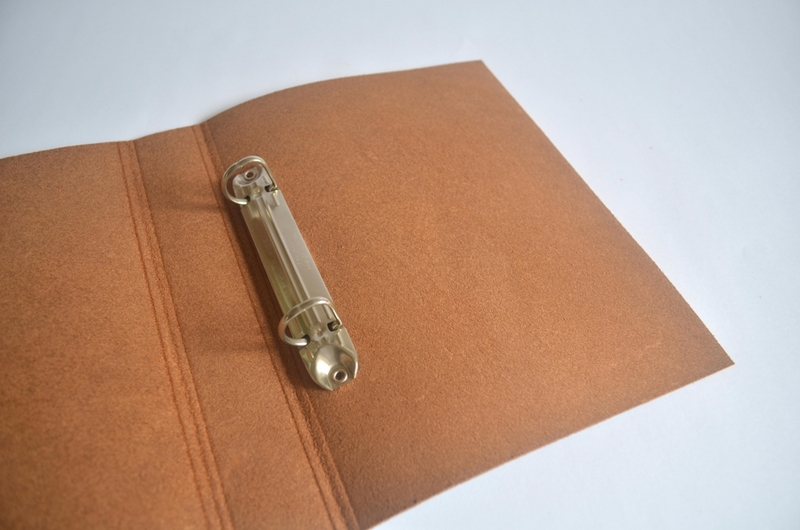 Whether you opt for elastic or a ring fitting, these are easy to change, very durable, and quite cost effective given their expected lifespan. 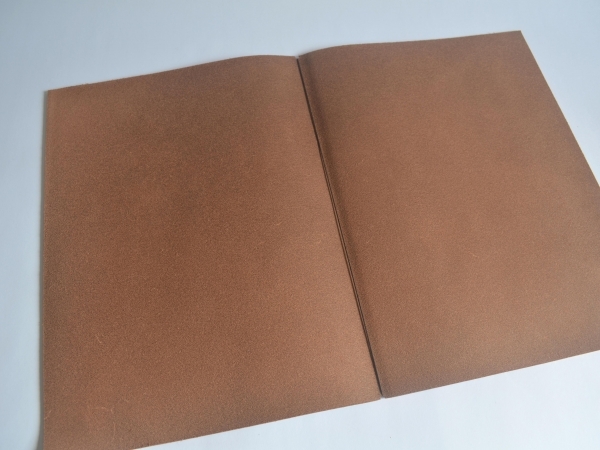 We have a number of colours of leather available for these and a few different finishes. 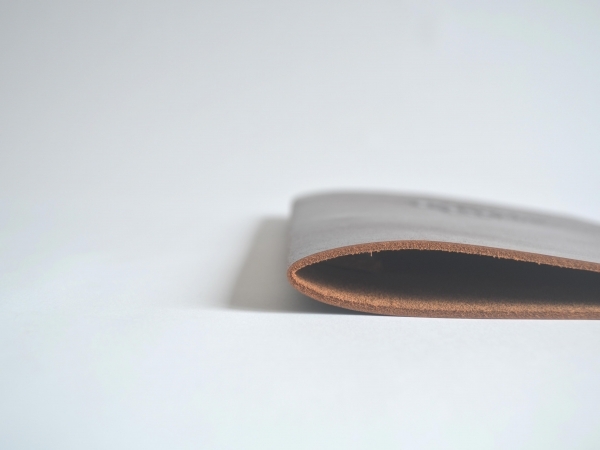 Given the tactile nature of the material, it’s advised to see these in person before purchasing. Overall, an excellent option for cocktail lists and bar menus. 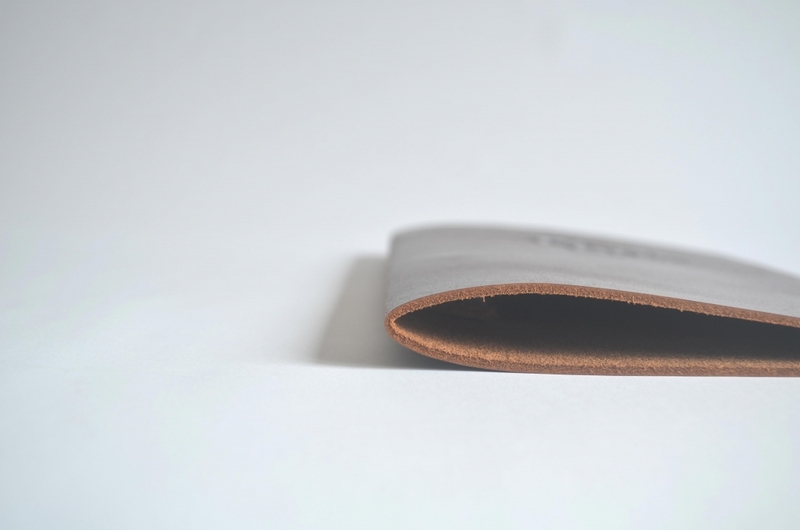 Standard sizes for these are A4 and A5 however they can be made to any size by hand. 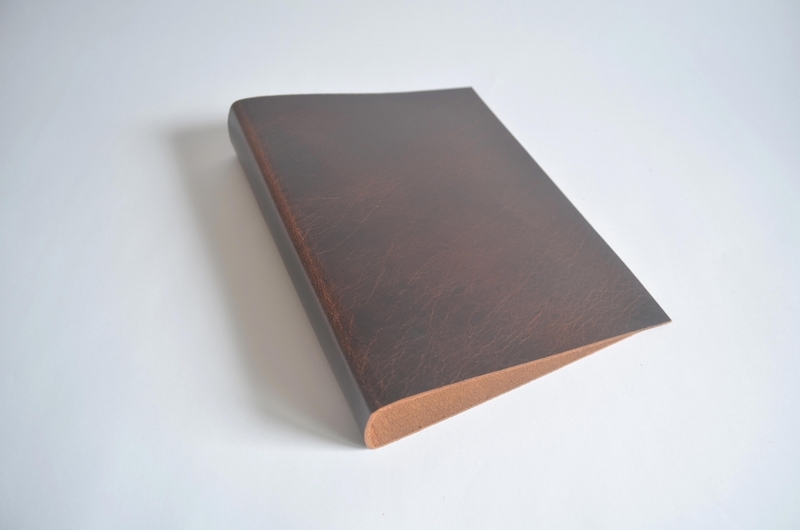 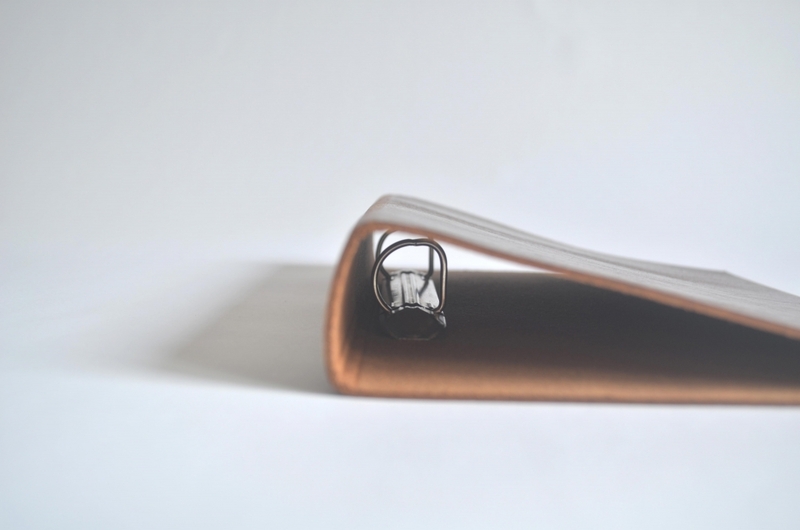 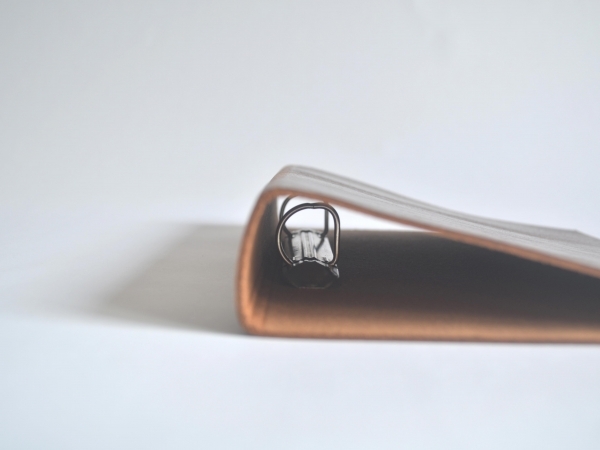 While elastic down the spine is the most popular method of holding the pages in the cover, these can also be made with a small ring fitting or a bar with screws. 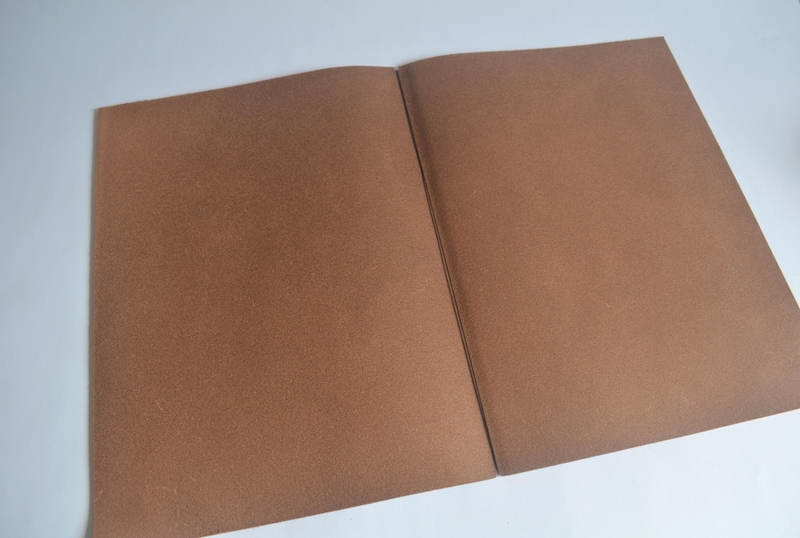 If requested, the leather can be lined with paper or cloth, though it will affect the lifespan of the cover.